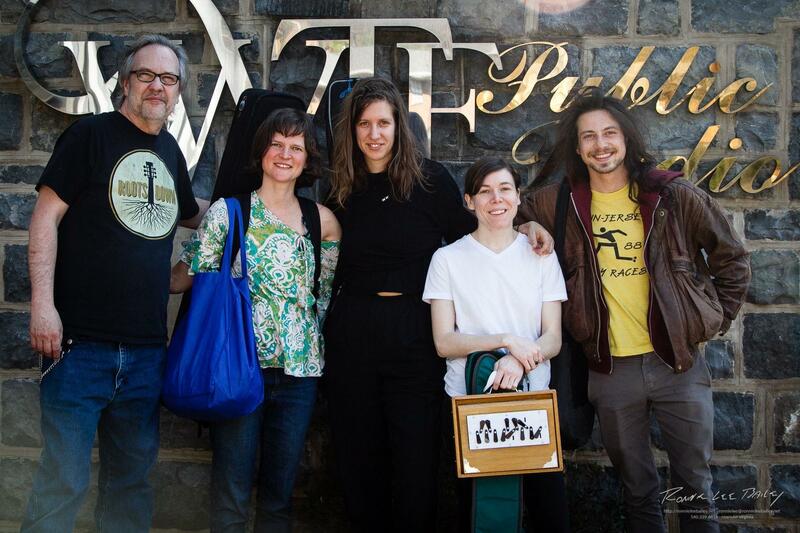 Anna & Elizabeth performing songs from their album The Invisible Comes To Us and Devon Sproule returns to the WVTF studio with new songs. WEB EXTRA-Anna and Elizabeth spend a lot of time in archives researching songs. Here they talk of collecting a song 'in person' and speak of a special guest who performed with them in Roanoke.